Science, technology, engineering, and math (STEM) are vital to Washington’s economy. Because of this, it's essential for our state to align education and career training with workforce needs. The STEM Innovation Alliance advises the Governor on policies to align and advance STEM education. The Alliance brings together leaders from labor, education, government, and non-profit organizations. The group meets several times a year and produces an annual STEM Education Report Card. The report card updates legislators on STEM education and workforce initiatives. 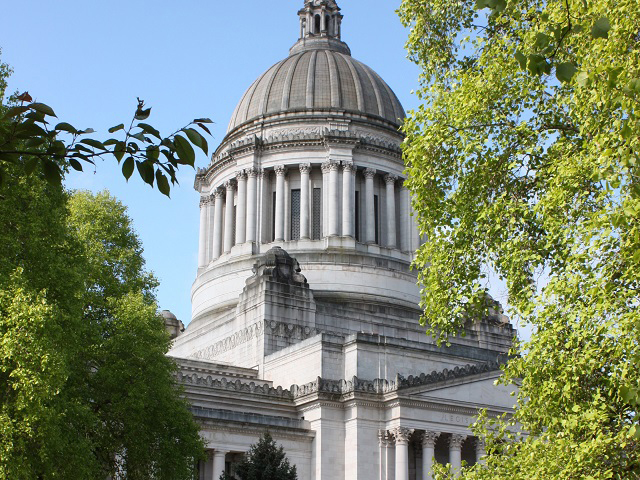 Washington State’s Legislature created the alliance in 2013. The Office of the Governor directs the group. Enhance STEM education and career pathways. Meet our state’s urgent workforce demands. Catalyze regional public and private partnerships. Enable more Washingtonians to compete for jobs in this vital, high-wage sector. Inspire youth through career-connected and real-world STEM learning opportunities. Provide every K-12 student with access to computer science education. Close educational opportunity gaps from cradle to career. Provide excellent preparation and support for STEM teachers. The STEM Talent Supply and Demand Dashboard displays data for Washington’s employee talent supply in the fields of science, technology, engineering, and mathematics (STEM) and associated workforce demand. The Dashboard will help decision-makers track Washington’s progress toward fueling a strong and vibrant economy in the state. Increasing STEM talent in Washington communities is imperative to fill jobs, grow the economy, and close opportunity gaps for the next generation. 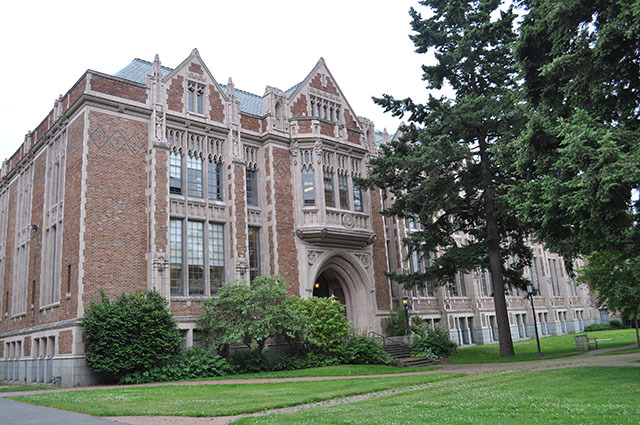 The STEM Education Innovation Alliance, Washington Student Achievement Council (WSAC), Washington STEM, and Washington State Office of Financial Management Education Research & Data Center (ERDC) contributed to the Dashboard's initial development. WSAC, in collaboration with the STEM Alliance, ERDC and others, is expanding and updating the dashboard metrics annually.